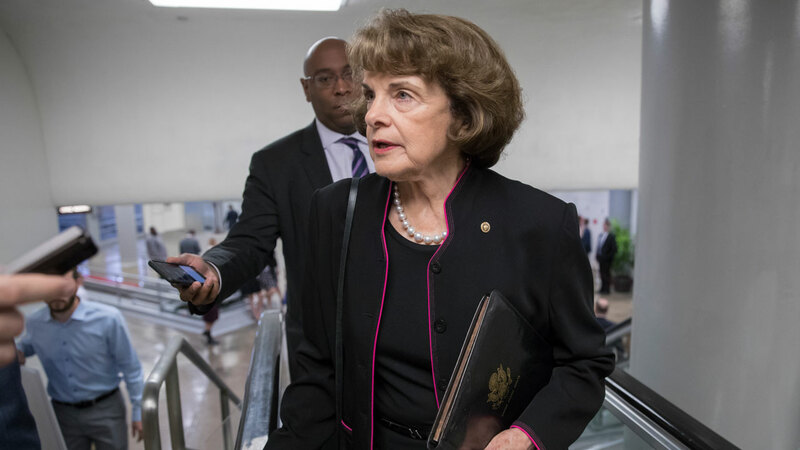 Sen. Dianne Feinstein, the oldest U.S. senator, says she's running for re-election. The California Democrat said on Twitter that there's "lots more to do," like fighting gun violence, combating climate change and boosting access to health care.? Feinstein is 84, but said "I'm all in." She would be running for her fifth full term. On Sunday, Feinstein told NBC's "Meet the Press" that "I'm ready for a good fight. I've got things to fight for." She has been a leading advocate for gun control over her tenure.